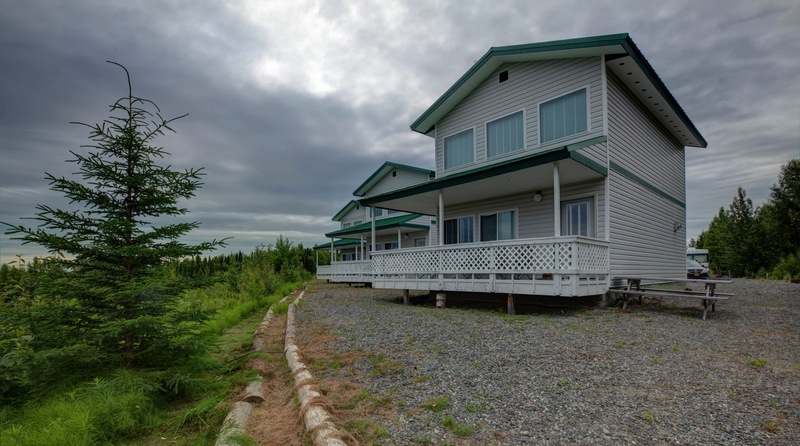 We are excited to announce that starting in 2019 we will be offering a new lodging option for our Alaskan fishing adventures. 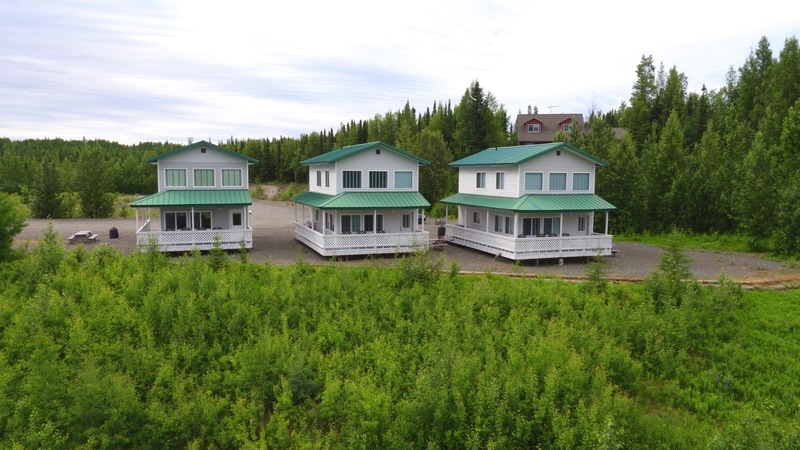 Castaway Riverside is a property located near our existing Anglers Lodge that boasts a variety of lodging options as well as incredible fishing access to the Kenai River. Castaway boasts an RV park with spaces available for short term or long term rental. There is also a main lodge with 1 and 2 bedroom lodging options. 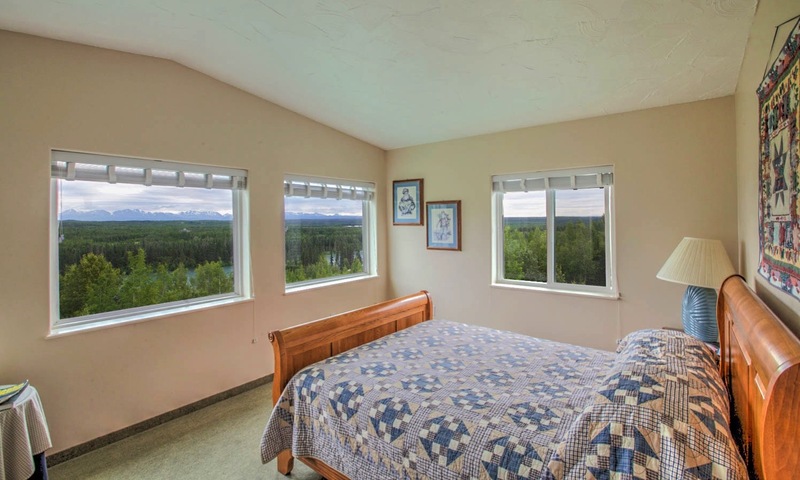 Finally, at the top of a hill overlooking the Kenai River Valley are three 2 bedroom cabins that offer amazing accommodations for groups up to 6 people per unit. 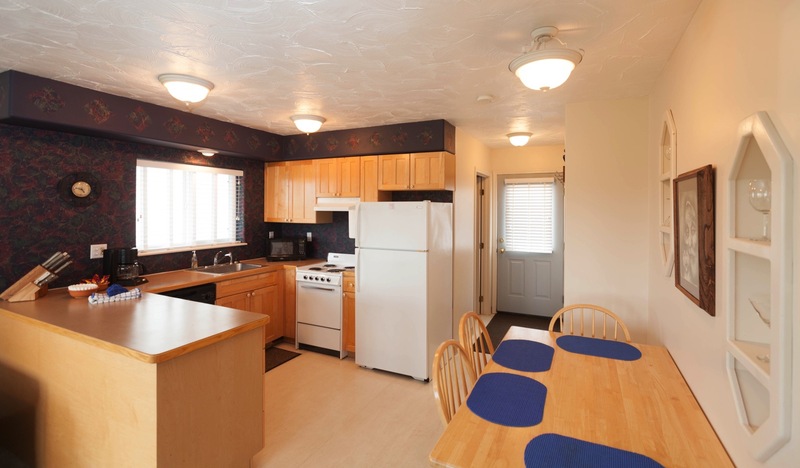 Our rooms include a mini-fridge and a microwave while the three cabins feature a full kitchen and two bathrooms. Each lodging option includes access to Castaway Riverside’s incredible 140 foot private fishing dock. From the dock, you will be able to catch hard-fighting trout or running salmon all summer long. You will also want to add a guided fishing package to your stay at Castaway. Choose from any of our world-famous river, ocean or fly-out trips. We even have options to add one of our tasty meal plans to your stay. 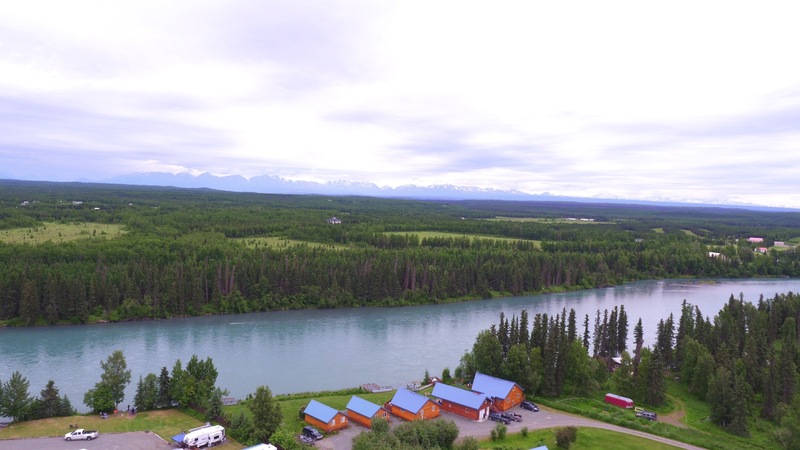 There are also amazing nearby activities including hiking and wildlife viewing and the town of Soldotna is just a short drive away for your grocery and shopping needs. Call us today for more information or check out the Castaway Riverside page on our website here. By submitting this form, you are consenting to receive marketing emails from Alaskan Fishing Adventures. You can revoke your consent to receive emails at any time by using the Unsubscribe link, found at the bottom of every email.